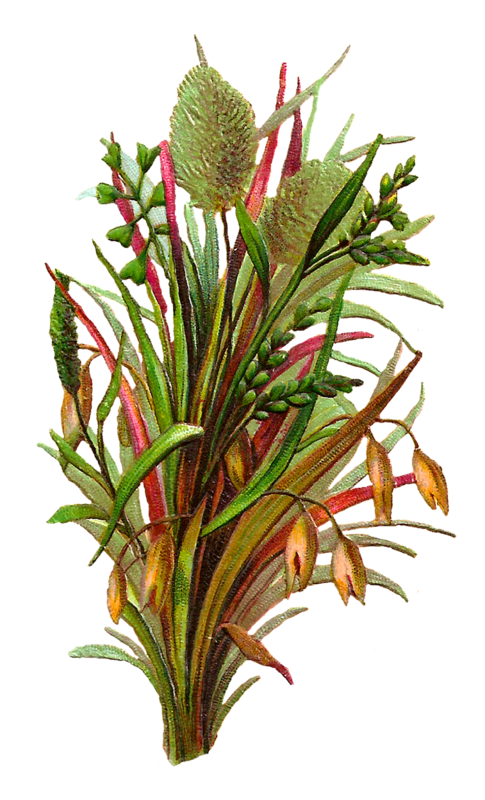 This is an absolutely gorgeous digital botanical art download of wild grasses. 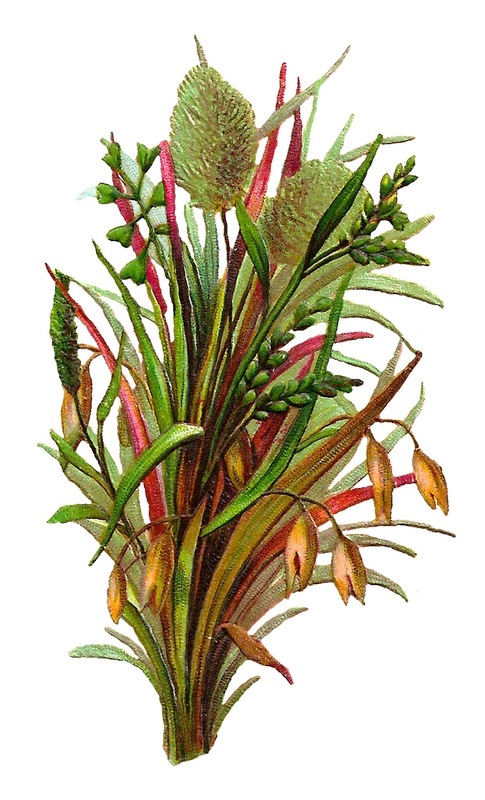 The stalks of grasses are many shades of greens and browns, highlighted with burgundy. I created this digital botanical art image from a Victorian paper scrap die cut. The detail of the plant image is so lovely! I can image this botanical illustration as a design image for a frame.